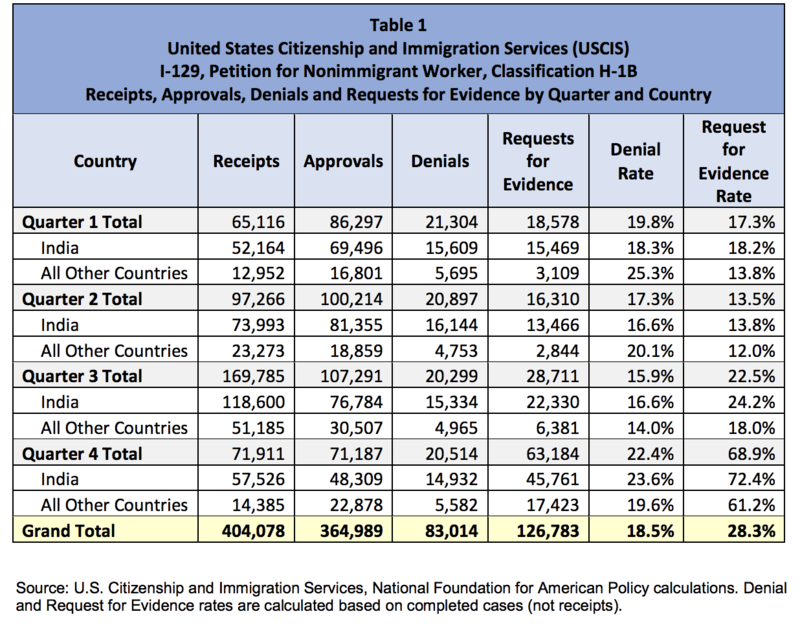 This new data shows that USCIS issued RFEs and denials in dramatic fashion following the passage of the President’s executive order stopping thousands of professionals from working in the United States. Unfortunately, the future of immigration does not fare well under the Trump administration. Beginning September 11, 2018, USCIS will implement a new policy which will no longer require USCIS to issue a Request for Evidence in cases where additional documentation is needed from the applicant to establish eligibility for the benefit requested. For future H-1B applicants this is bad news indeed given that employers will no longer be given a chance to correct information on initial H-1B visa applications or provide additional documentation. 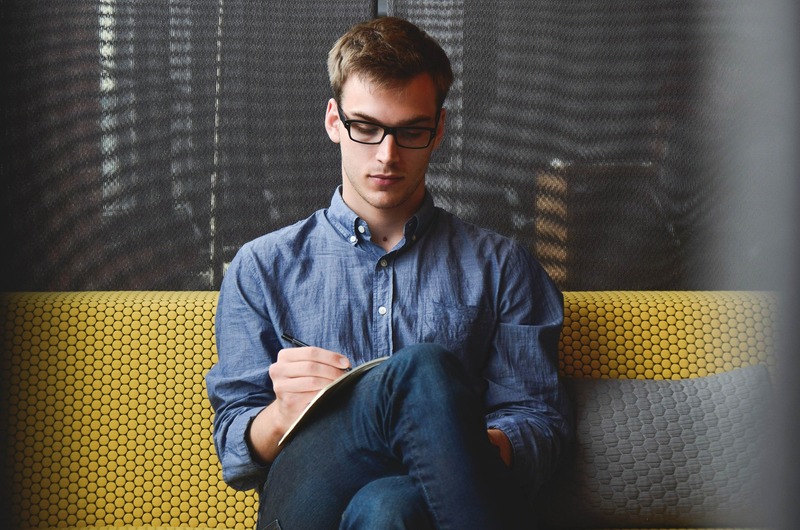 Employers and H-1B applicants who do not provide the evidence required to establish eligibility during the initial filing will run the risk of being denied. To read the NFAP report please click here.